In the end, how many Senate seats were won by money in the KP assembly? One? Zero? Where did all the alleged billions go? And so, as always, the world continues to turn and politicians prepare for the next battle. Now that we have put this chapter behind us, let us return to a question that remains unanswered…where did all those billions go? The Auditor General of Pakistan has unearthed financial foul play of billions of rupees in spending of funds in Pakistan’s defence sector. 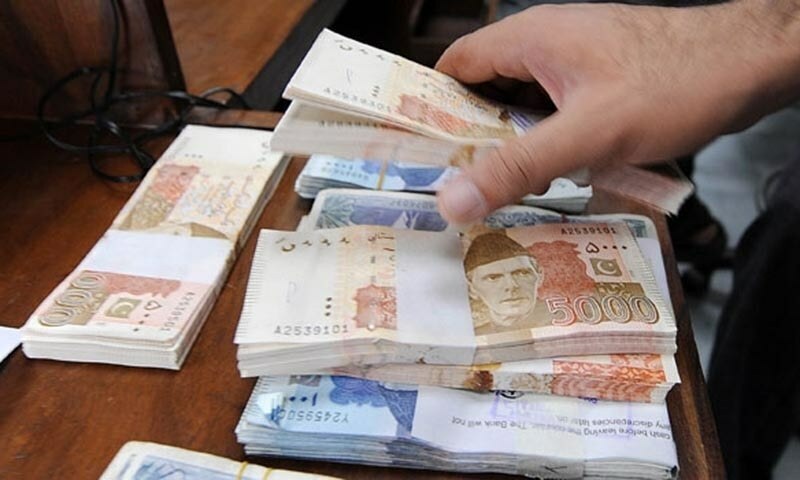 The audit report on the accounts of defence services for the fiscal year 2011-12 finds that Pakistan’s defence organisations misused funds or violated prescribed rules during spending of funds exceeding 5490.961 million rupees. A defence ministry representative informed the meeting that the 81 military and civilian officials were investigated and found guilty of having embezzled Rs1.53 billion from the accounts of the Military Engineering Services (MES). This sum was siphoned off thanks to fake purchases, fictitious spending and fraudulent payments. This entry was posted in Blogs and tagged billions, Cyril Almeida, defence, elections, embezzlement, Farrukh Saleem, fraud, military, misuse of funds by Mahmood Adeel. Bookmark the permalink.